As one of the largest server vendors in the world, Lenovo announced support of the 2nd Gen Intel Xeon Scalable family and supporting technologies. We covered the 2nd Generation Intel Xeon Scalable launch in detail including Intel Optane DCPMM. 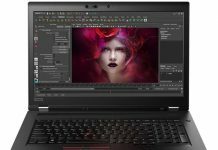 Lenovo’s announcement includes new technologies with Lenovo’s unique twist. Systems can be purchased directly and are also available via Lenovo TruScale, the recently announced, consumption-based, as-a-service offering that allows customers to use and pay for data center hardware and services without having to purchase the equipment. For most buyers, the biggest changes will be that Intel increased core counts and clock speeds at the heart of its range. We analyzed the changes in our Second Generation Intel Xeon Scalable SKU List and Value Analysis. Beyond this, we also showed how Intel Optane DC Persistent Memory adds new capabilities to updated platforms. 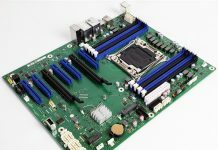 The Chinese market is one of the largest for 8-socket servers, partly due to the number 8 being the luckiest number in Chinese culture. Lenovo caters to this market, and those who need scale-up systems elsewhere with their 8-socket servers that the company showed off at Intel’s launch event. 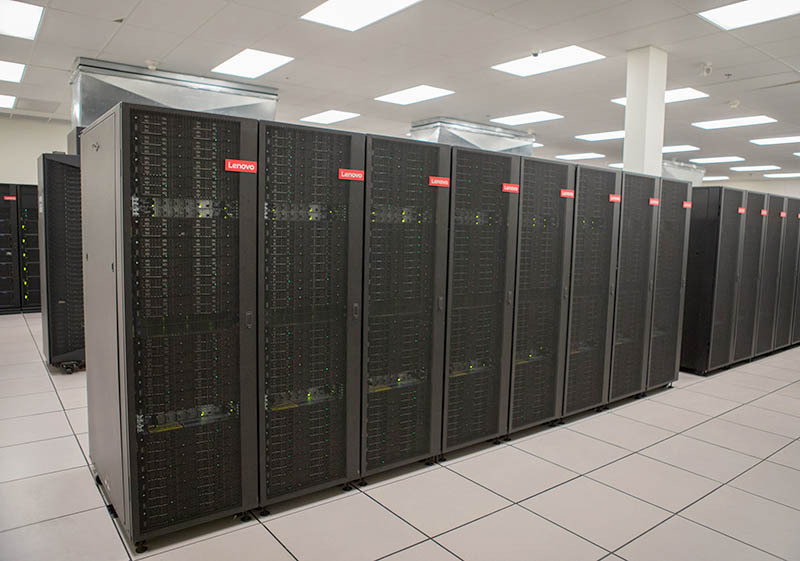 Lenovo is also using the platform refresh as an opportunity to show that its new Lenovo TruScale Infrastructure Services For HaaS Applications is able to get the new technology deployed in a consumption-based model. 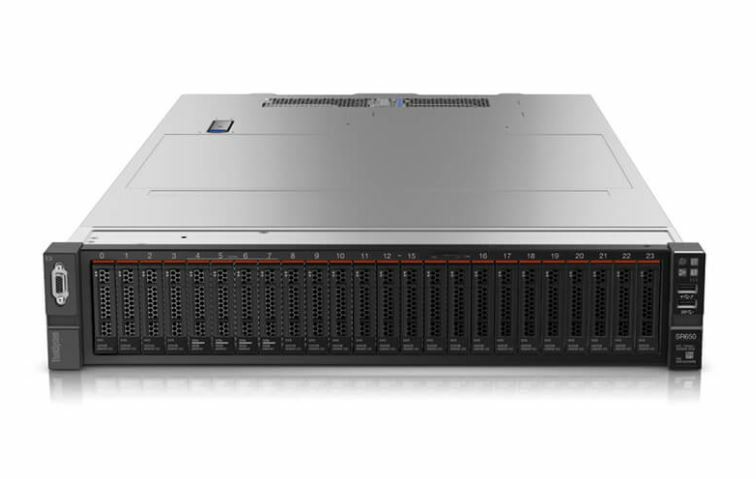 Check out one of the new servers that will support this new “Cascade Lake” processor generation technologies in our Lenovo ThinkSystem SR650 2U Server Review.